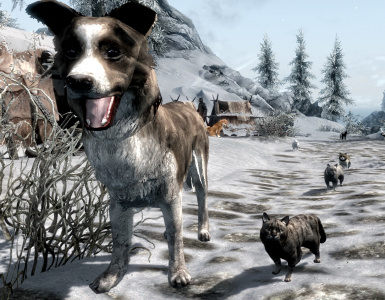 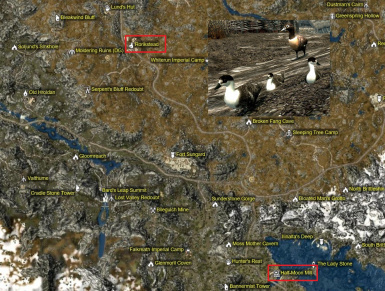 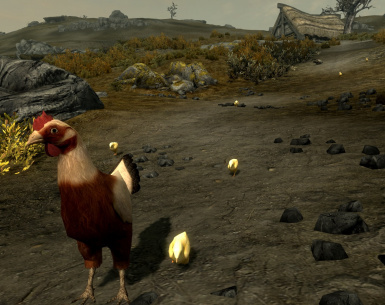 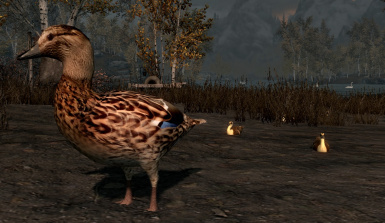 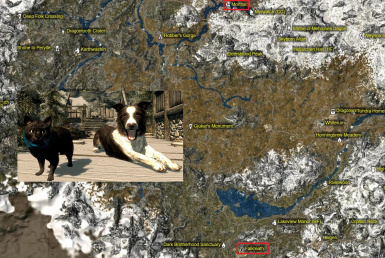 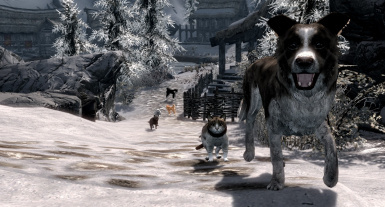 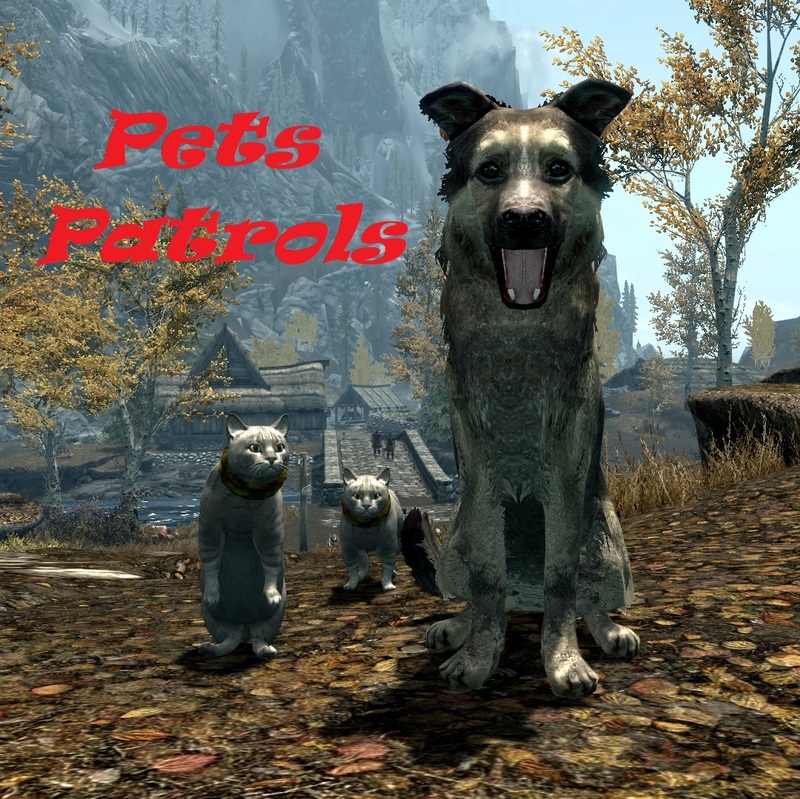 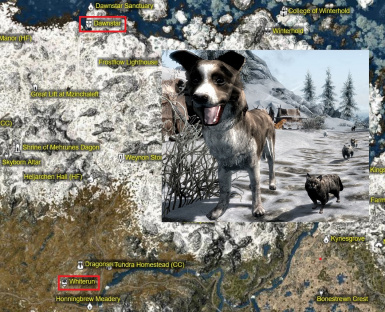 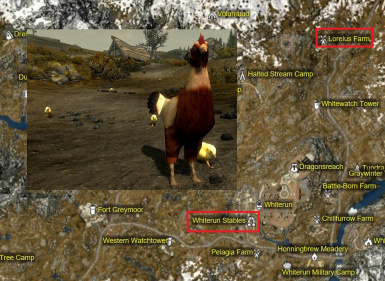 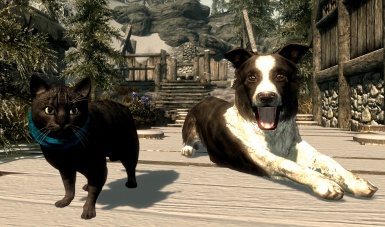 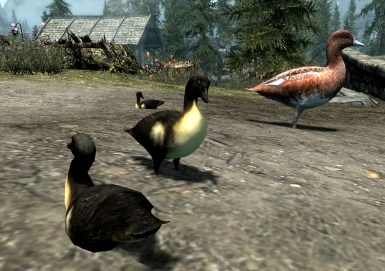 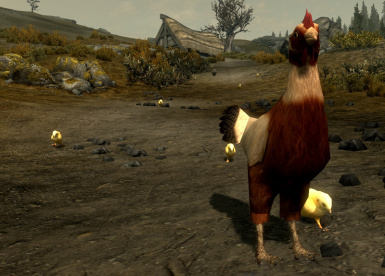 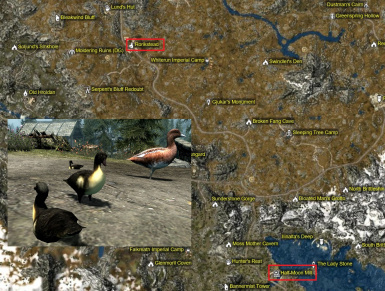 Why are animals (dogs, cats, chickens, geese, ducks) unable to travel long distances through Skyrim? 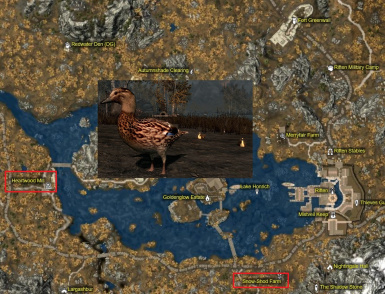 ... Now with this mod, it became possible! 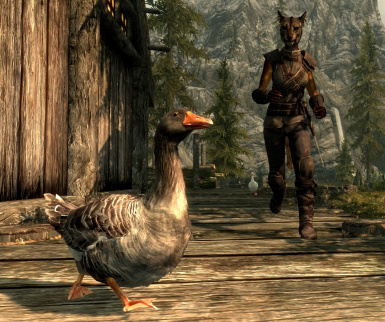 Why are animals (dogs, cats, chickens, geese, ducks) unable to travel long distances through Skyrim? 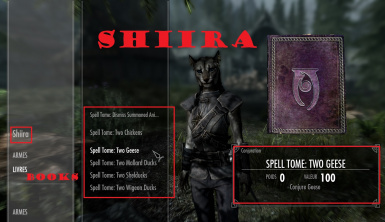 ... Now with this mod, it became possible !